Thanks to SMMT, I can give you a Full Year ranking for England for the first time on BSCB. England represents 85% of the overall UK market and therefore the best-sellers are extremely similar to the UK ranking I described earlier. One thing to keep in mind when approaching the English market is that most UK company leasing and rental car purchases are centralised here, which makes the English sales charts a little removed from what ‘real’ consumers buy compared to UK’s other nations, and a little biased towards mid-sized luxury sedans. In this context, the Ford Fiesta leads the way in England in 2013 with 99,879 sales and 5.2% share vs. 5.4% in the UK overall, followed by the Ford Focus at 74,118 units and 3.9% and the Vauxhall Corsa at 69,290 and 3.6%. The VW Golf almost notched a 4th place in England this year. 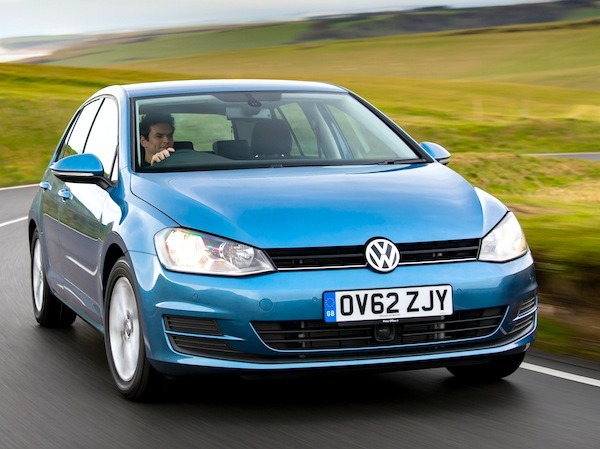 The Vauxhall Astra had a hard time getting rid of the VW Golf this year but finishes 2013 in 4th place with 57,377 sales vs. 56,685 for the Golf, both models commending 3% of the market vs. 2.9% for the Golf in the UK. 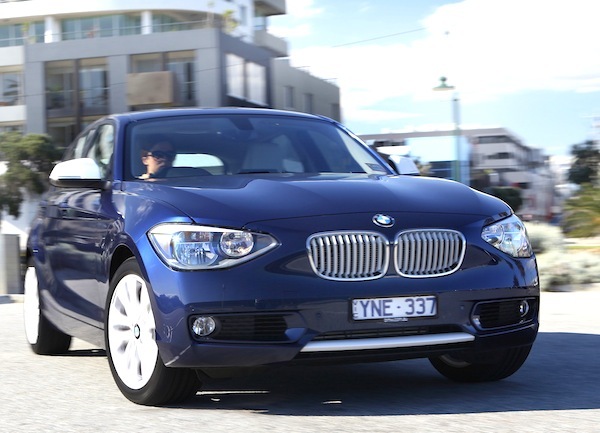 The only ranking difference between the UK and England in the year-end Top 10 is the 8th place of the BMW 1 Series at 36,984 units and 1.9% whereas it ranks #9 in the UK at 1.8%. As a result the VW Polo is down to #9 here.